This year our very own Ryan Lombardo, DAOM, will be instrumental in directing our team in all things transformative. From diet, and lifestyle changes, to leading a more stress-free life. Call us @ 773.276.1100 for more information on scheduling a consultation on your transformation or ask us when our next wellness event is and bring someone you love. Struggling with your 2018 wellness and weight loss resolutions already? Don’t be discouraged because it may not be your fault. We all make changes that we “think” are healthy. We may take advice from a trainer or something we read or see in the media, but perhaps they are not right for us. Our bodies are unique to each of us and will, therefore, respond differently to various diets and exercise programs. While one person may lose weight quickly through spin classes and keeping their normal diet, another may need weight training and low-fat meal plans. Others still may need a ketogenic diet and high-intensity interval training. It’s also possible that your exercise program is perfect for you, but your diet may not provide fat-loss benefits even though it’s healthy. This can be very frustrating because it feels like a hamster wheel…working hard but going nowhere. Thankfully, advances in medicine allow us to now administer personalized testing to identify what is “right” for each person. We can test for food sensitivities, genetic diets, and other high-sensitivity biomarkers that help direct customized diets from this information. We can develop exercise suggestions to help you achieve your optimal weight and body composition. 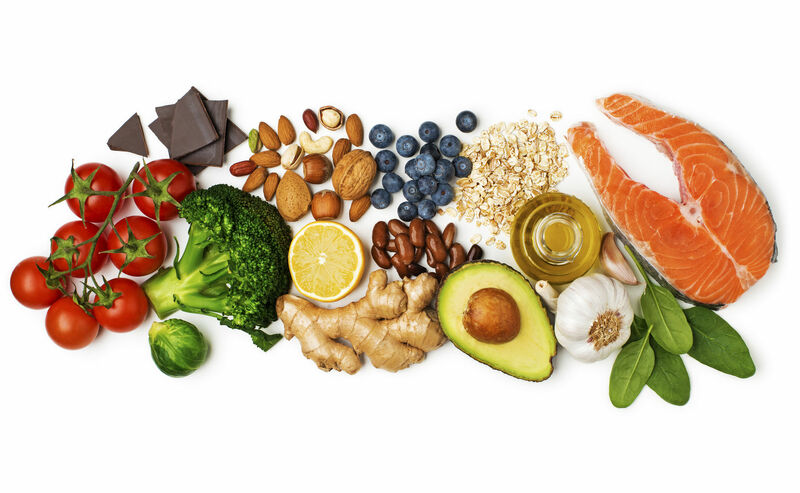 Options include Healthy Weight DNA Insight(R) genetic testing to see a genetic-based diet with recommendations for exercise, supplementation, and other health factors. The results also show genetic predispositions to behaviors that may be undermining your health and weight goals. Studies show that people who follow a genetically appropriate diet lose more weight and are better able to maintain weight loss. It’s a simple cheek-swab test with a 2-3 week turnaround time to get results. Another excellent option is the ALCAT test for those experiencing inflammatory symptoms, such as IBS, rashes, fatigue, headaches/migraines, metabolic syndrome, bloating, or autoimmune dysfunction. The ALCAT test is a lab test that measures the reaction of your blood immune cells to a substance; notably foods, but also food additives, colorings, and other chemicals, medicinal herbs and functional foods, molds, and commonly used medications. Sensitivities are different than allergies in that the reactions are delayed and cause chronic symptoms that we learn to tolerate. Unfortunately, learning to tolerate our intolerances leads to cellular damage and damage to our DNA resulting in chronic symptoms that prevent optimal health and weight loss. The analysis of the report provides a suggested food rotation plan along with descriptions of foods and other substances to avoid. These tests, among others, are suggested if you are truly looking for optimal health and wellness. Let’s take the guesswork out of the equation and use personalized data to optimize results. Diet and exercise can be enough, as long as you are eating the “right” diet and following the “right” exercise program… FOR YOU! Call our scheduling line @ 773.276.1100 and schedule a personalized consultation with Ryan today.